The 878 is perfect for health care settings and commercial settings. This heavy duty disposal is front loading for easy service and maintenance. 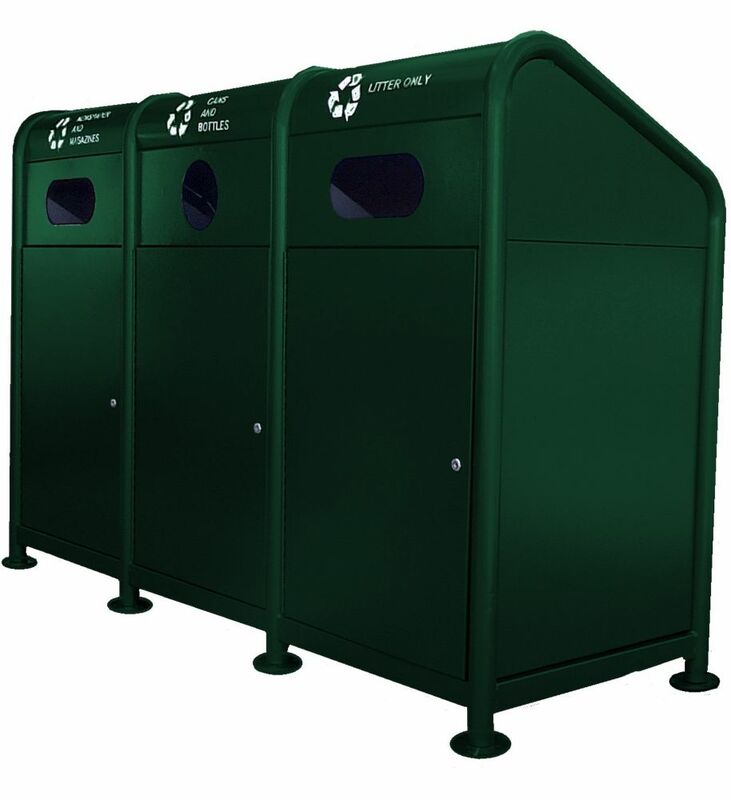 It has a heavy duty vandal resistant design to ensure medical waste is safely protected. The radius and bevelled corners, along with screened on graphics in English, French, and Spanish, provide a clean professional look. The top of the disposal features a steel recessed tube inlet to prevent unauthorized access. The 878 comes complete with a standard 4 litre (4.23 qt) plastic disposable sharps container (5.5L x 5.5D x 12H). These internal containers can be purchased in cases of 4 units from Frost by using code 878-500. Please consult local guidelines for proper discarding of disposable internal containers. Suitable for discarding of: needles, syringes, blades, pins, gauze, and cotton balls. The internal containers are designed and certified to exceed penetration requirements for all applicable international standards.